Home | Blog | Cut & Paste WOWS at CHA! Cut & Paste WOWS at CHA! Hi bloggers! Happy Sunday to you! I’m super pumped to share some sneaks and favorites from the NEW Amy Tangerine line from American Crafts at CHA! 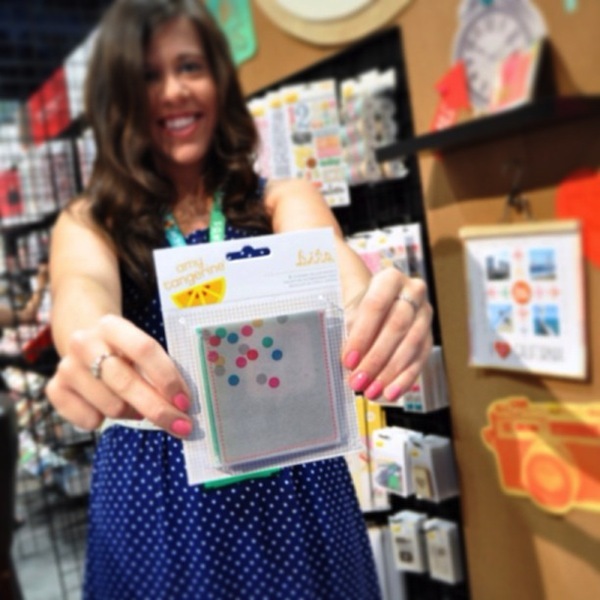 We just love seeing Amy and the new fun products she has! 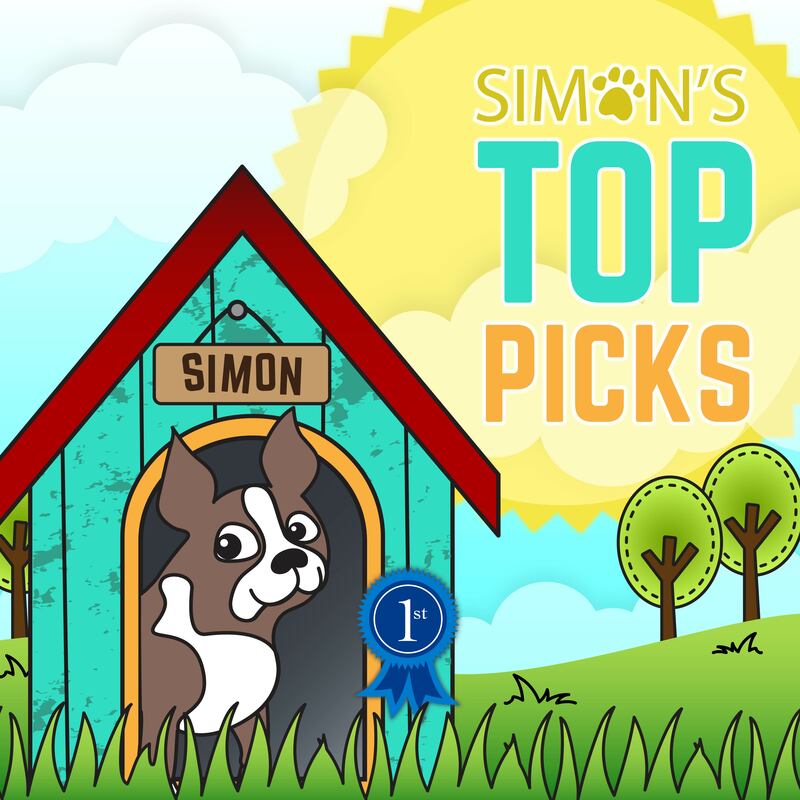 All of these beauties are COMING SOON to Simon Says Stamp! Hello there – it’s Amy of Amy Tangerine. I got to meet up with some of the amazing crew from Simon Says Stamp. Love that they stopped by my booth with American Crafts at CHA’s Create-n-Connect last week in Vegas. We thought it would be fun to do some behind-the-scenes reporting from there. And naturally we had to get a group shot. I especially love how cute Heidi is with her sneaky little belly rub (I am about 32 weeks pregnant) in this photo. I gave Kristina a little tour of the products from my newest collection, Cut & Paste. (Check out yesterday’s blog to see some more sneaks of this new collection!!). I thought it would be fun to ask what a couple girls loved from the line and why. Then I would give you a bit of insight into the thoughts behind designing it. I LOVE THICKERS! This are my favorite pack yet! Although they’re “thickers”, these letters are slim and won’t overtake your favorite photos – captions anyone? Also, they’re shiny and bright…gotta love that! I wanted this cool font as a thicker because of the size for both titles on scrapbook pages and for cards. Love that the rubber gives it a nice dimension and look. I used them on the cover of my mini album for the show, and people couldn’t stop rubbing them, not even kidding. Love the translucency of vellum and the fact that it could be printed with cute designs. This pack comes with a nice variety of patterns and some sayings. My favorite is one that says, “good stuff”. Also love the fact that the sides are machine stitched. They don’t come with an adhesive backing, but I think that makes it even more versatile for applying on different projects. Hope you liked this little behind the scenes look at the Cut & Paste line, expected to be in the store in late August, early September!! Thanks for reading today & thanks so much to Amy for giving us the grand tour at the show!! Now that you know what Sarah & my favorites are…we want to know YOURS! 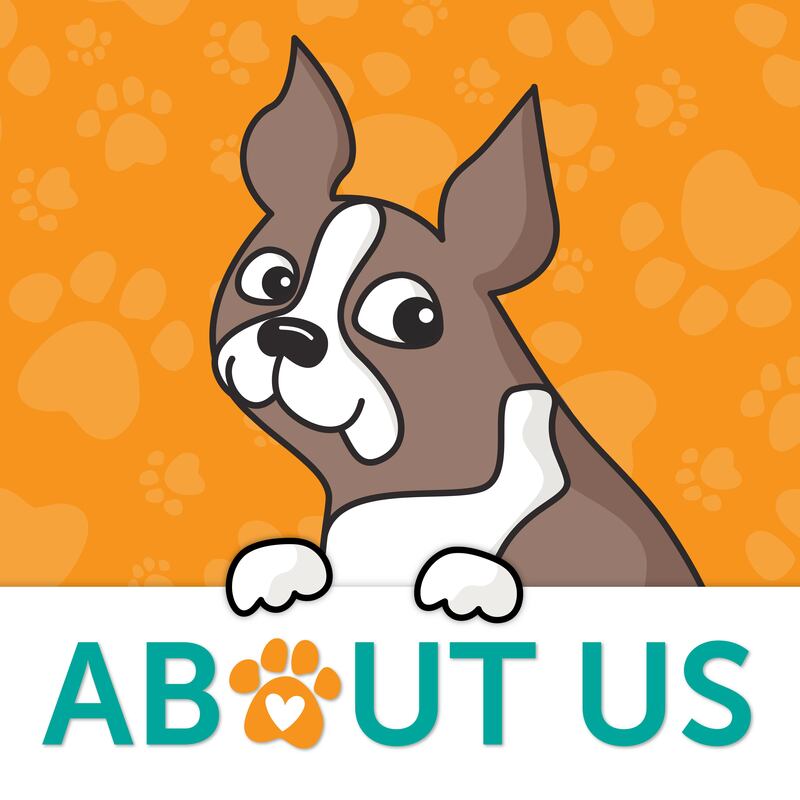 Join our following and comment on the blog post with what you’re liking the most from our CHA reports for a chance to win some surprise blog candy! 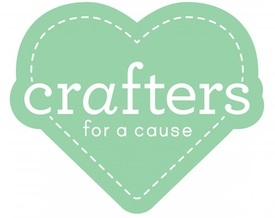 I just loved seeing all the crafty girls photo! Oooo…that is a lot of eye candy! I love all things Amy Tangerine! I loved wrmk chevron tape, the board punches, basic grey capture! I love love love the new stencils from Tim Holtz! I have to get them all! Drooooollllll……! I love Diane Reavely’s new small journal. Love the new Tim Holtz blueprint stamps and I also love these Amy Tangerine Vellum pockets – they would be so cool for so many different projects ! Love the new Lawn Fawn, Simple Stories products and the silhouette stamping kit. How CUTE is Amy and her baby bump?! The Amy Tan vellum envies are adorable!!!!! LOVE those new Thickers- they were the first thing I noticed in the photo! Great style! oh my goodness! I’m drooling over EVERYTHING! I’ll definitely have to pick up those new collections from Amy Tan. And she has the cutest baby bump ever. :D Thanks for the chance to win! I love all the little wooden embellishments that everyone’s using on their smash books. Especially all the different sorts of little wooden cameras. I love too much of it! I have always loved vellum before it was even popular and have to say those pockets are so fabulous–especially that they’re sewn! Its impossible to pick any one thing, everything looks so colourful . I love everything about the new Cut & Paste collection by Amy Tan. It is my top must have from CHA. I’m loving seeing all the fun, new stuff coming out at CHA! It’s really hard to choose one thing…rubber thickers, vellum pockets, new Tim stuff…it’s all SO good! I LOVE the Christmas stuff. 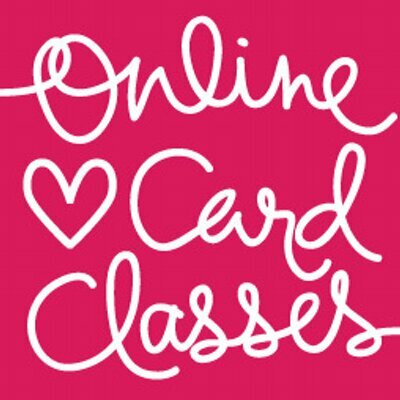 I’m new to this and can’t wait to create some homemade cards this year! Amy Tangerine and American Crafts are couple of my favorites! I love their products and WOW for the new Cut and Paste stuff!!! Love Amy’s style. I have couple of American crafts’s stamp and they rock. From CHA – Tim Holtz’s glitter, stencils and the cutest lawn fawn stamps.. I love all of them! I’m with Steph…..LOVE those vellum pockets! 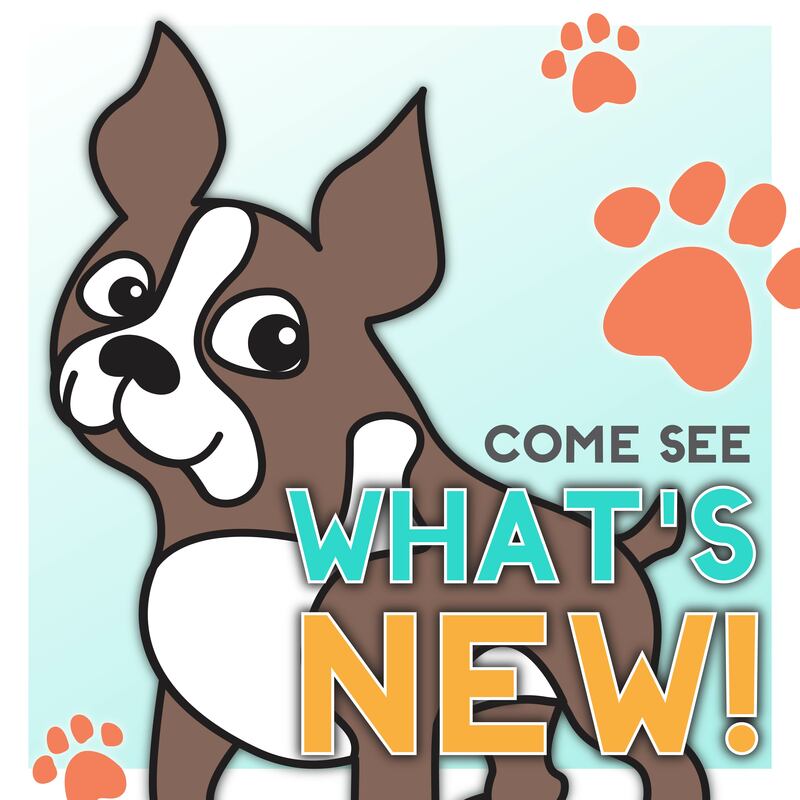 Like all the new stamps & dies. oooh love the vellum pockets too! cute! I am drooling over the new Speillbinders I’ve seen and the vellum poskets are too cute! CHA always makes me drool! I am lovin’ all the new stamps and die cuts!! Woot Woot!!! Love those vellum pockets… so cute! Cut and Paste and Polka Dot Party are both must haves for my Project Life, love them both! 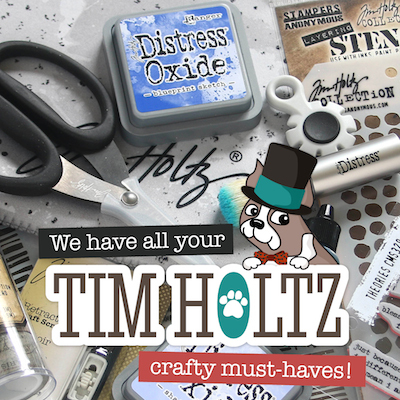 Tim’s distress glitters, the Adorbs line and all the Basic Grey collections are all on my shopping list as well! Fun products. Wish I was there and see all the new releases. Love those stickers and the photos are just fantastic! Thanks for sharing. Lawn Fawn stamps and dies. I’m a card maker so these fit in with my projects easier than the items that are geared more to scrapbooking. I’m excited about the Tim Holtz Stencils and all the new things for Project Life!! I liked some of the beautiful holiday/christmas paper sets that you previewed!!! It’s great to see the pics from CHA. I really enjoy hearing what are the favorites and why. Love any & all by Dear Lizzy and Amy Tan! Love new Glitz lines too! Maggie Holmes…. the list goes on!! Love the new Tim Holtz Halloween stamps/diecuts. 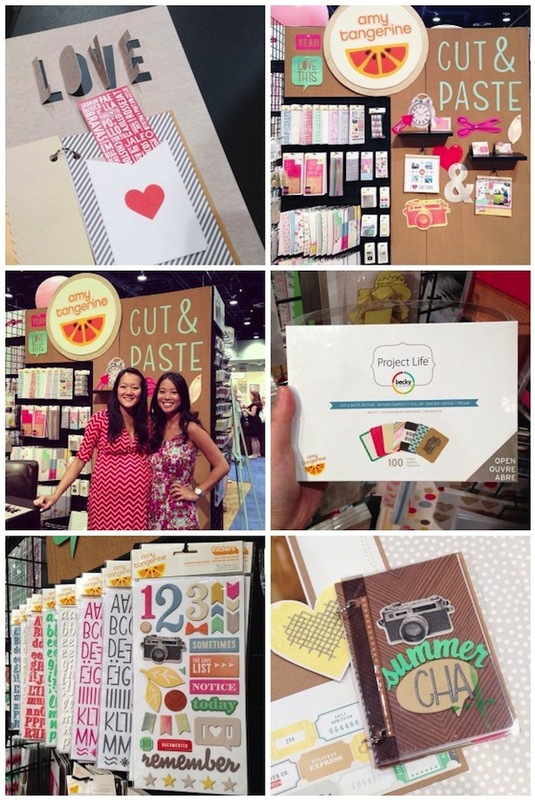 I am excited about Amy’s Cut and Paste, as well as Polka Dot Party, and Dyan Reavely ‘s journal! I’m loving all the peeks of CHA. Excited for the new stencils I’ve seen and all the new Dylusions products. The wood veneers from Amy Tangerine, and the stamping kit from Silhouette are now on my wish list. Thanks for the great previews. 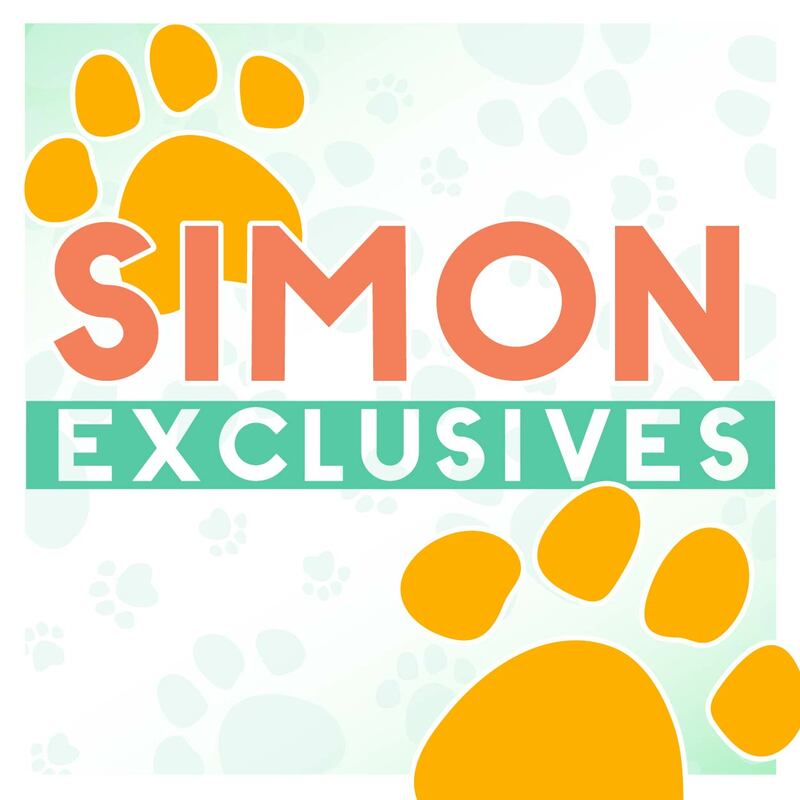 Simon Says Stamp New Release! “Create Joy” is revealed!